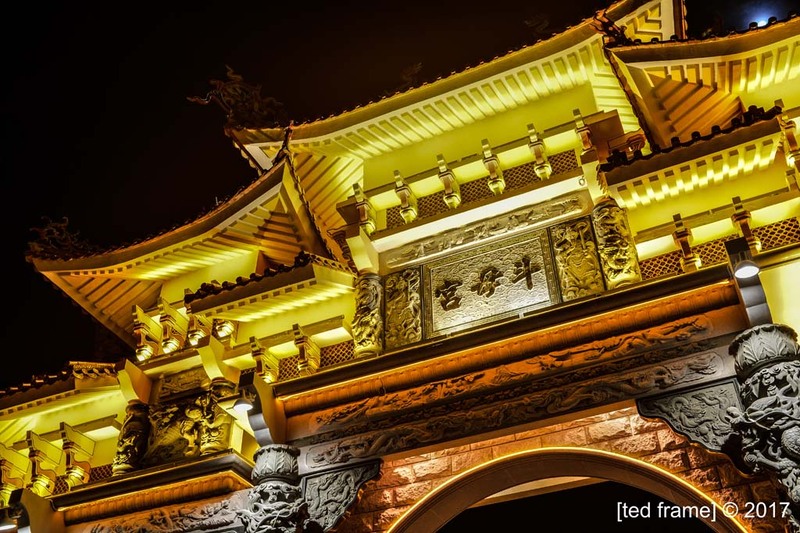 Rumah Berhala Tow Boo Kong Butterworth, or famously known as The Nine Emperor Gods Temple, is one of the most distinctive Taoist temple in Malaysia. 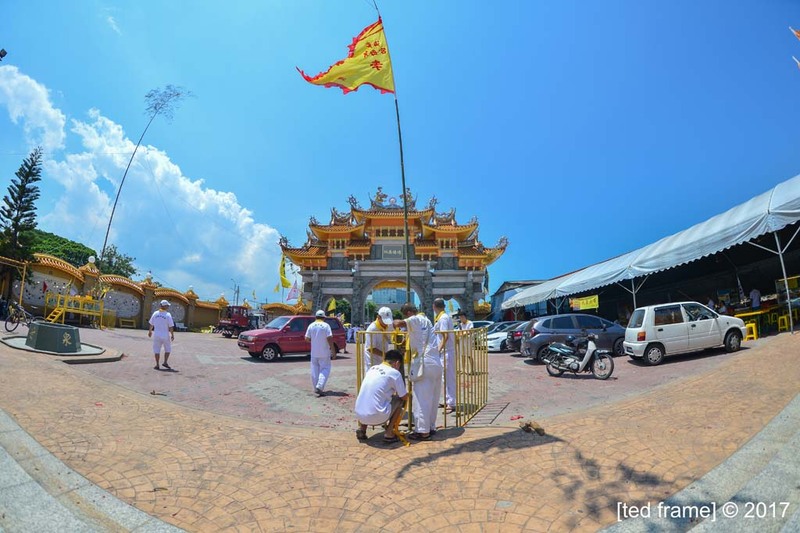 Located in Jalan Raja Uda, Butterworth, this renowned temple stands on a land area of 40, 000 square feet. Rumah Berhala Tow Boo Kong was established in 1970 with just the leaves of the palm tree as its roof. This temple has since grown and expanded to what it is today. As the number of devotees had also grown significantly, the plan to build a proper praying place was formed in 1971. The first stage of renovation for this temple was completed in April 2000 and in the year 2016 the whole structure of this temple was completed which encompassed a magnificent entrance arch, three prayer halls and a prayer room for the Grand Duke of Jupiter. Every year, Tow Boo Kong Temple will celebrate the Nine Emperor Gods Festival with pomp and splendour. This festival is held for nine days, from the first day to the ninth day of the Chinese 9th lunar month. As the lunar calendar is always a month behind the English calendar, this festival will fall in the month of October every year. During this period, many devotees will observe a strict vegetarian diet. There is also a stage opera performing in Teochew and Hokkien dialects. During these nine days, a variety of events like the Spear Skewing Ceremony, Playing with the Hot Oil Ceremony and the Fire Walk Ceremony will be performed. These rituals are spectacular and amazing and throngs of devotees and visitors from near and far will be at the temple to witness these events. 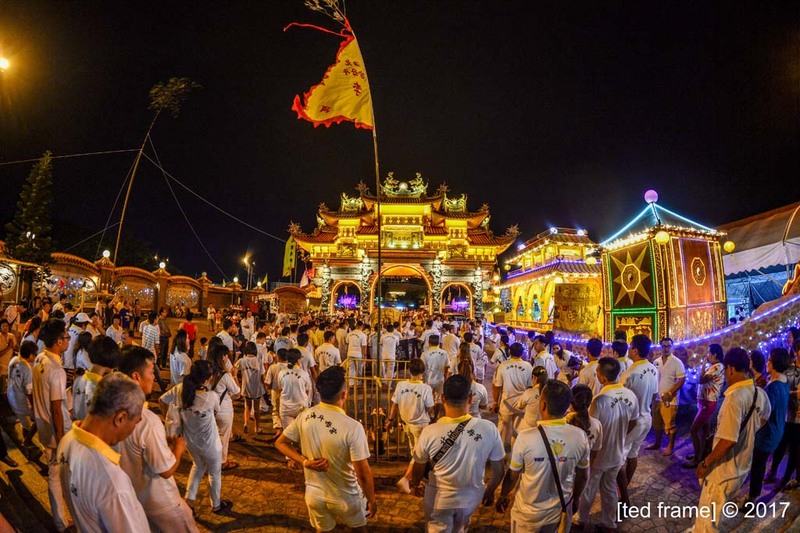 Besides being a place of worship, Tow Boo Kong Temple also organises events pertaining to the Chinese Culture. The temple also offers free medical services to the improvised, donate cash bursary to outstanding students, as well as volunteering community services to the less privileged, old folks home and to the orphanage. Through the years, Tow Boo Kong Temple has seen a vast increase in visitors and devotees. 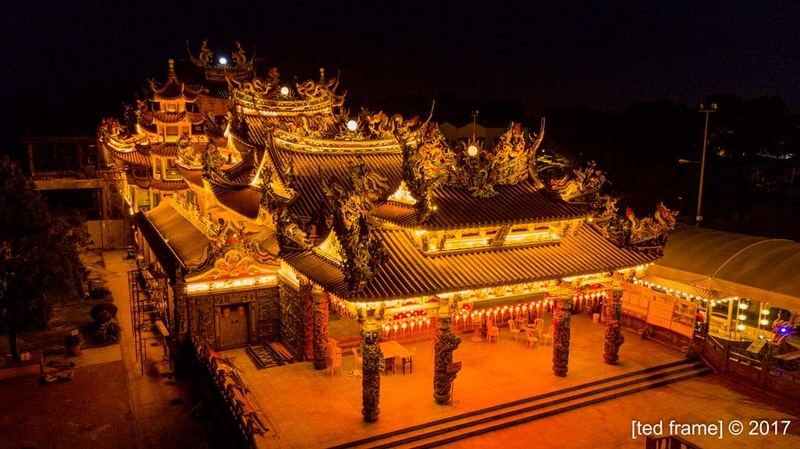 As such, the temple is currently undergoing renovation to include a Nine Emperor Gods Cultural Museum, a library for Taoist history, a resting dormitory and a dining hall to accommodate devotees during the yearly festival celebration. The expected completion of this expansion will be in the year 2019 and it will be open to the general public and tourists alike.